a. The Screw is made of durable hard alloy-38CrMoAl, with quite long using life. b. 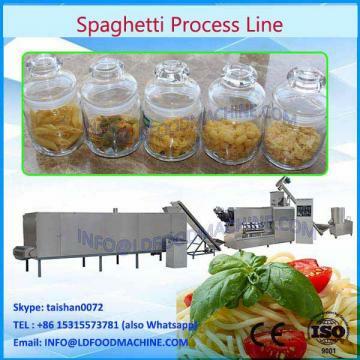 Feeding Hopper uses Two grades mixing desity which allows high feed speed and also avoid any block in raw materials. c. Radiating Windows desity ensure the heat caused by machinery discharge easily to extend the machinery using life. d. LD(China) motors are used, ensure the excellent performance of machinerys. e. Cooper Pipes used for cooling cylinder, they are quite durable than plastic rubber pipes. 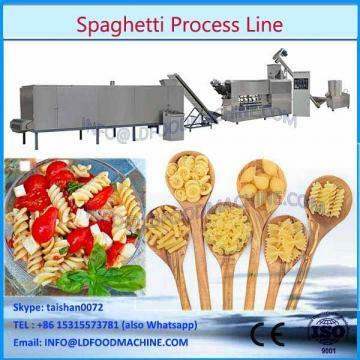 f. Food Grade stainless steel made Cutter cover meet strict food process safety requirements. welcome to inquiry.We will provide more details.